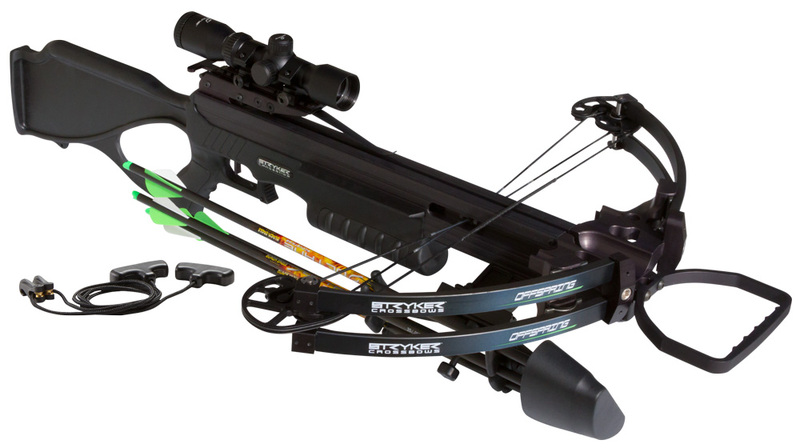 The Offspring is a smooth-shooting and ultra-quiet crossbow capable of firing bolts at speeds up to 360 fps with a 150-pound draw weight and a 13-inch power stroke. A 3.5-pound match-grade trigger makes for easy, silent shooting, and a compact, ambidextrous Ergo-grip thumbhole stock provides extra protection. The Offspring also has technology to reduce vibration and recoil, delivering a more accurate shot every time. The Offspring spans a compact 20 inches in width, measures 37.5 inches in length and weighs just seven pounds. 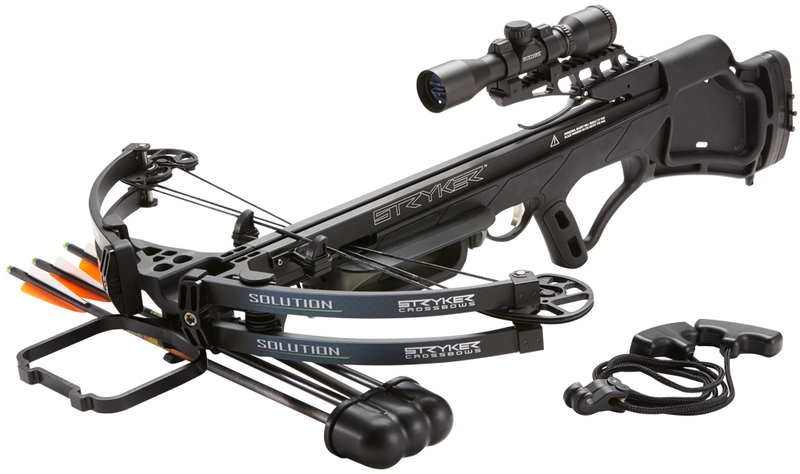 It features a silent manual safety, and includes Excalibur’s Guardian Anti-Dry Fire scope mount. The crossbow also quickly dissembles into two pieces for transport. The Offspring is available in BlackOps™ and Mossy Oak® Break Up Country™. 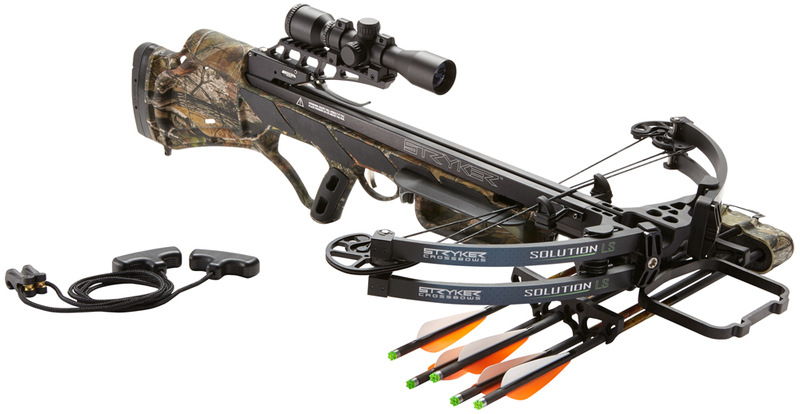 The complete package includes a multi-retical scope, ADF scope mount, three Octane Accustrike carbon arrows, a four-arrow quiver and bracket, three 100-grain field points and a rope cocking aid. Available Excalibur accessories for the Offspring include a cheekpiece, stock extender, C2 mechanical crank, Offspring R.E.D.S. Dampeners (Recoil Energy Dissipation System) and a stealth silencing kit.